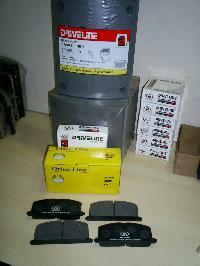 Driveline Brakes Private Limited -..
We are Offering Brake Lining (asbestos & non-asbestos) for Tractors. 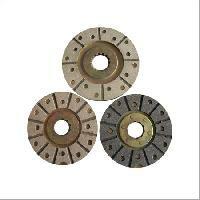 M K Auto Clutch Co.
We are offering Brake Lining-1. 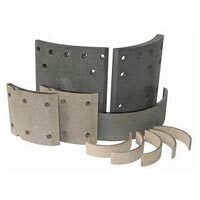 When it comes to wholesale brake parts then we are counted on the top rank. 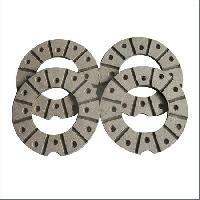 Anand Exports is a professionally managed organization that has voluminous experience in dealing with all types of brake spares, brake disc pad, brake parts etc. 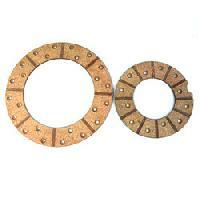 We provide different types of brake spares, brake disc pad, brake parts etc., at the most economical price. 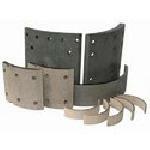 We are well known for supplying of wide variety of. 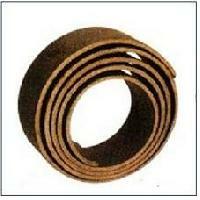 Bajaj export is regarded as one of the most proficient brake roll-lining suppliers in the industry. 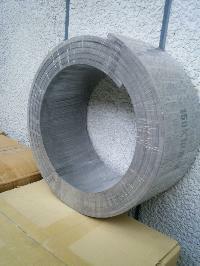 We are equipped with in-house facility to manufacture a wide range of asbestos based and asbestos-free roll linings. 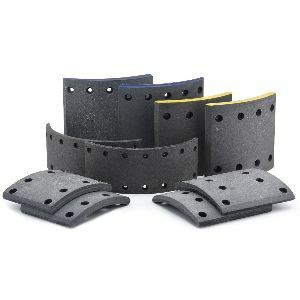 We make them using rubberized and woven components. 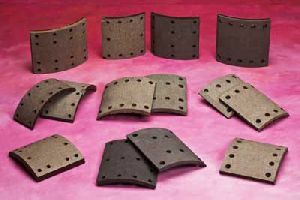 We use roll-forming process that requires top quality rubber, fibres and chemicals. 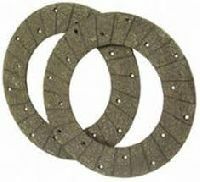 Indian Friction Material Engg. 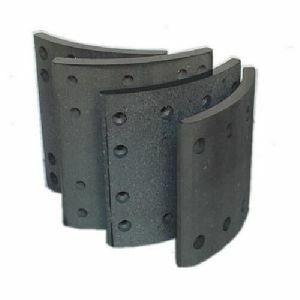 Co.
BIC NA 207 is a general purpose flexible Roll Brake Lining, suitable for bonding purposes; it is designed for multi-purpose usage and displays smooth stopping power and a consistent performance record. 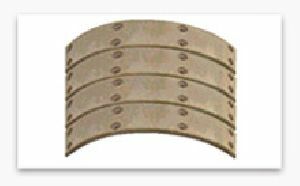 Roll Brake Linings have high coefficient of friction, built-in anti-fade giving long life and good wear resistance and smooth and silent stopping power. 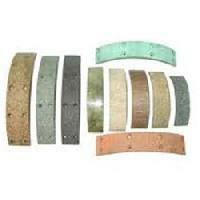 We manufacture and export high quality wire back brake lining under the name "BARNEC BAF". 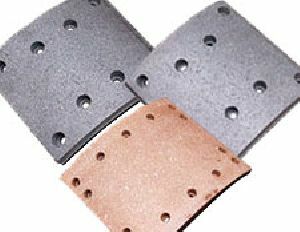 This industrial brake roll lining is completely asbestos free and is used in cases where riveting is preferred over bonding. 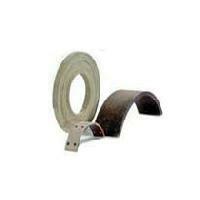 The application of these wire back roll enhances the physical strength of the roll for use in special applications. 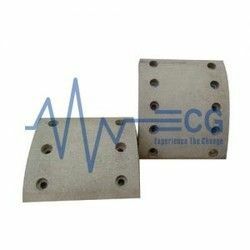 inhouse qc laboratory consisting of chase dyanometer, scale ring for friction coefficient and wear tests. lab for chemical, physical, scoring, and burst hardness tests. 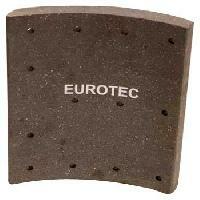 material conforming to ece r90 compliance tests. 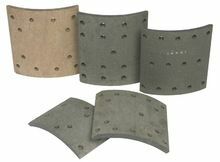 low noise – low fade – frictional stability – high mileage harmless to drums roll linings are molded and woven and can be turned to any radius . .
we are offering brake lining. 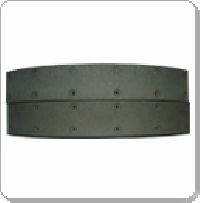 product characteristics : * rigid moulded. * uniform density. * good fade resistance. * good wet friction. * temperature resistance. * reasonable drum & lining wear. 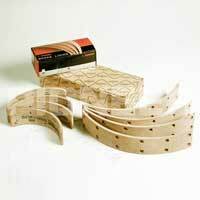 * good friction quality. 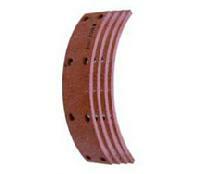 ASK is one of the leading manufacturer and exporter of Brake Lining for Light & Heavy Commercial Vehicles. 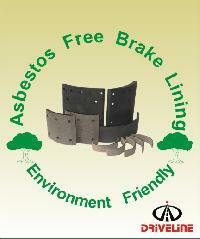 At our state of the art design and manufacturing facility, we make wide range of Non- Asbestos & Asbestos Brake lining. 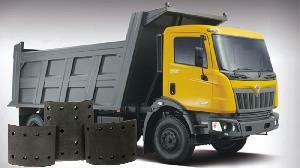 Kakar Clutch Industries P Ltd.